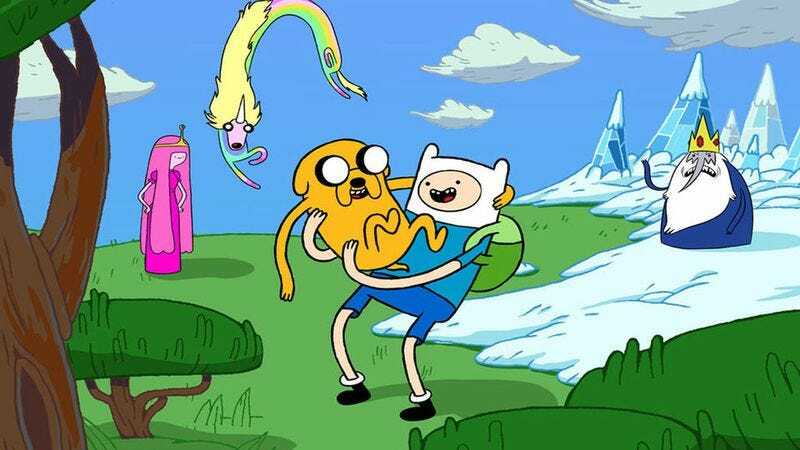 Adventure Time, which begins airing its sixth season on Monday, inspires a startling amount of love and devotion from its many fans, who latch on to its heartfelt depiction of childhood and a surreal, anthropomorphic candy-filled world. For a deep dive into how Adventure Time came to be, the people who make it, and what they aim to accomplish with the show, give Maria Bustillos’ digital cover story on the show a read (or four). The feature, published by The Awl, includes extensive interviews with creator Pendleton Ward, Cartoon Network executive Rob Sorcher, and the rest of the show’s important creative staff.